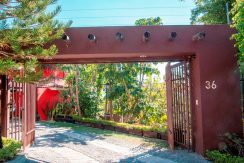 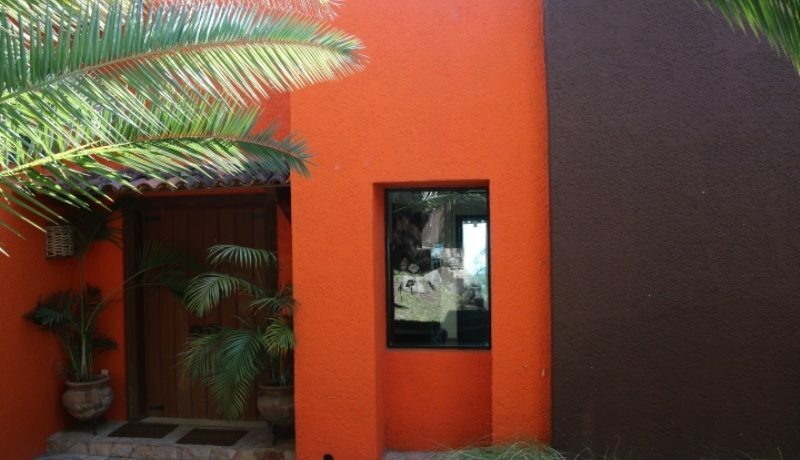 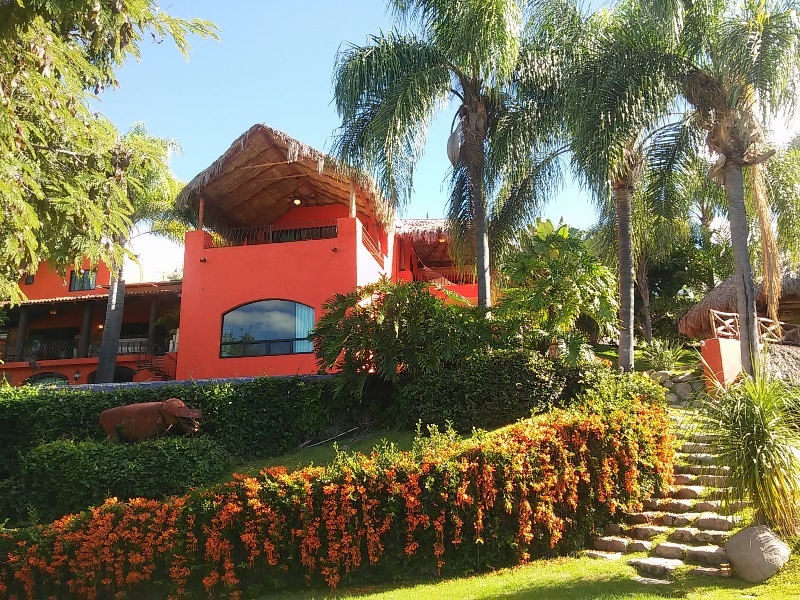 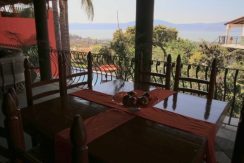 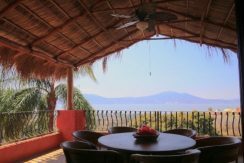 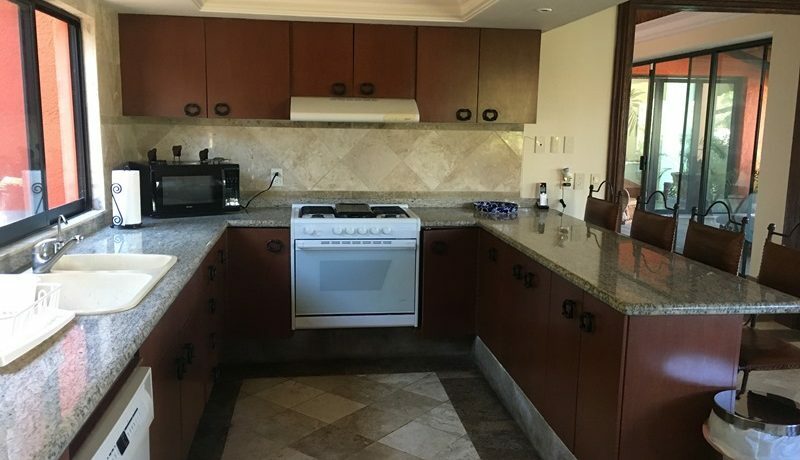 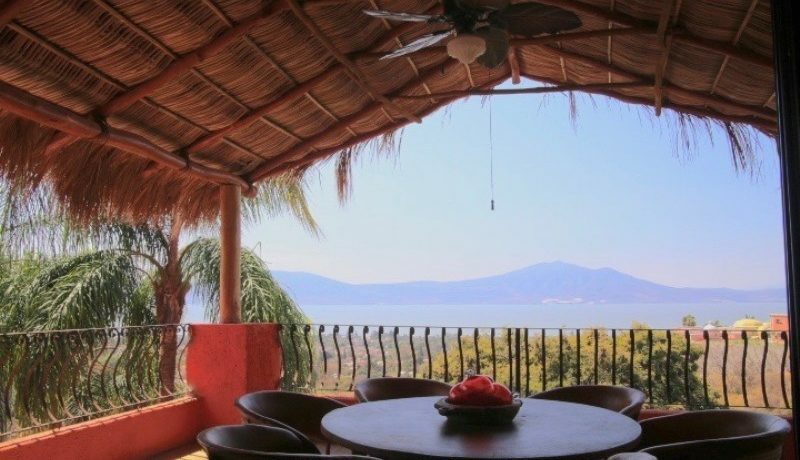 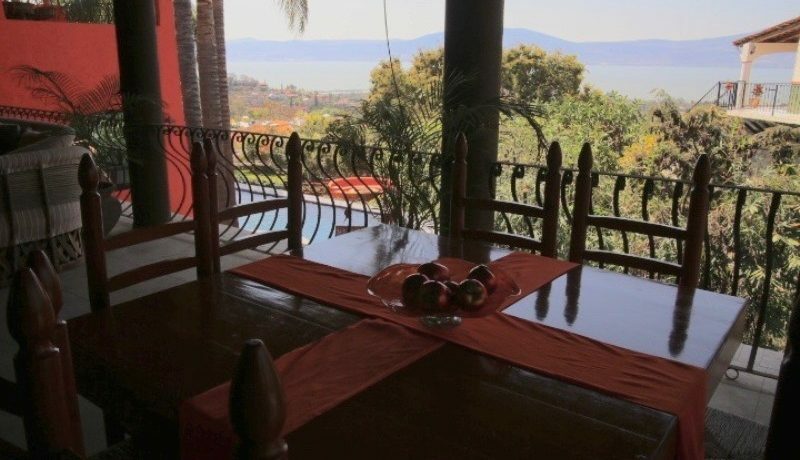 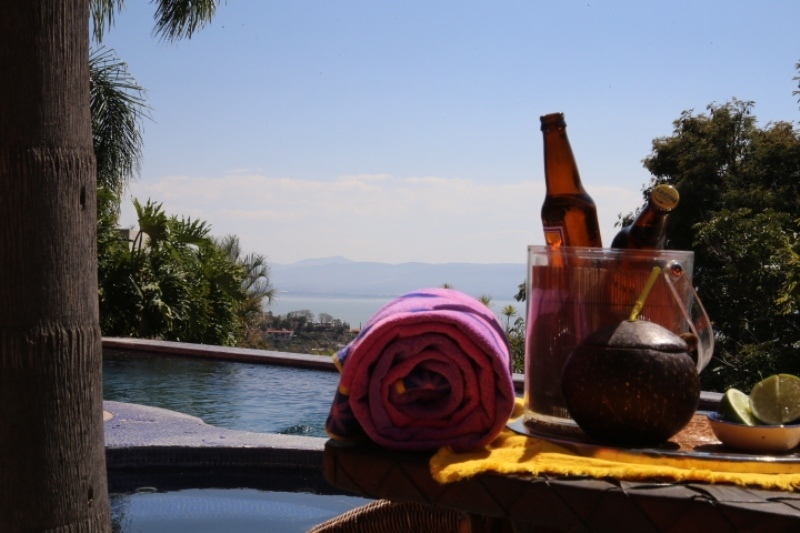 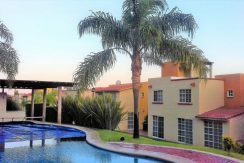 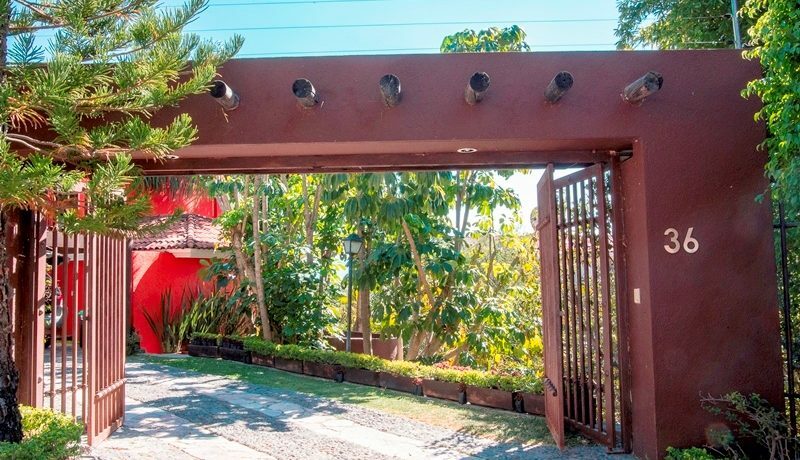 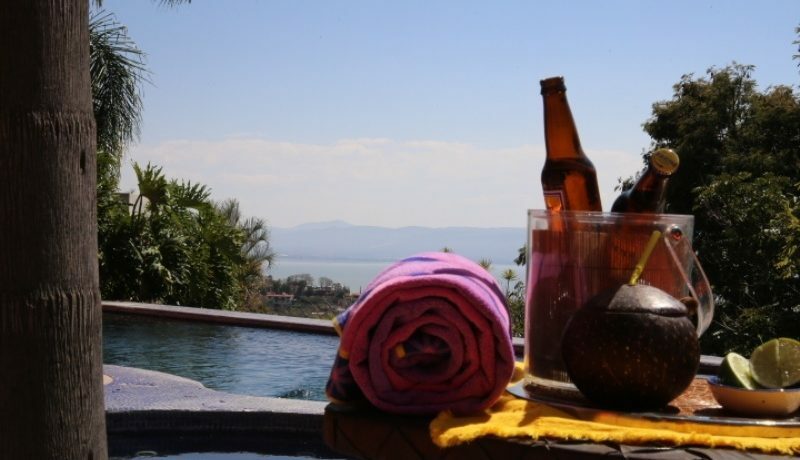 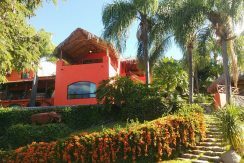 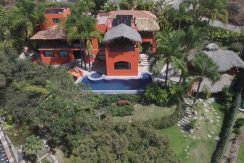 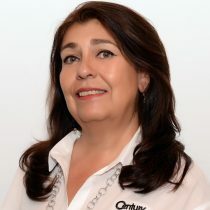 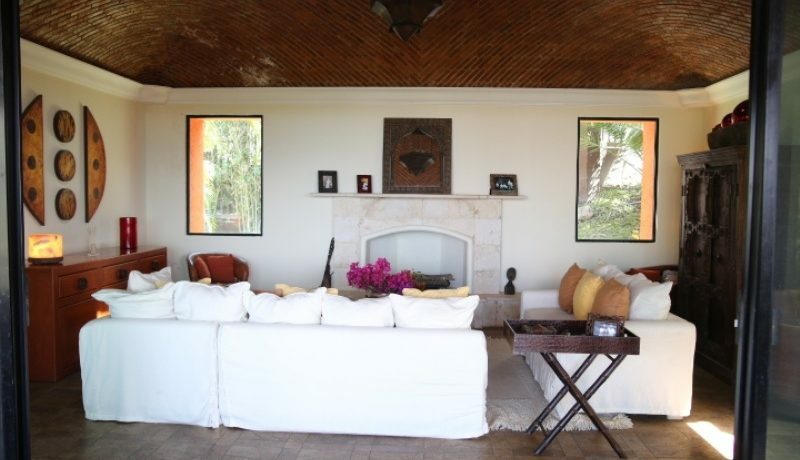 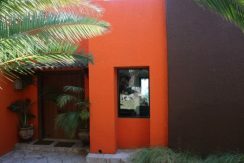 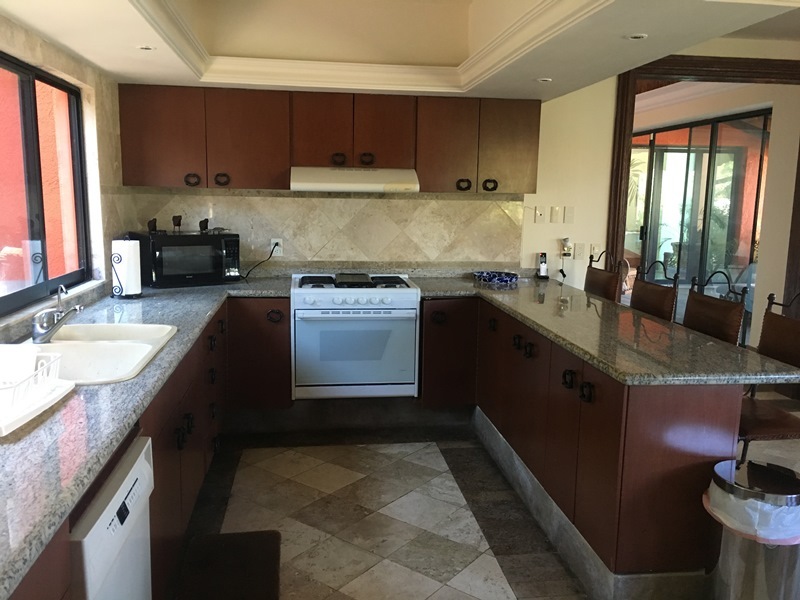 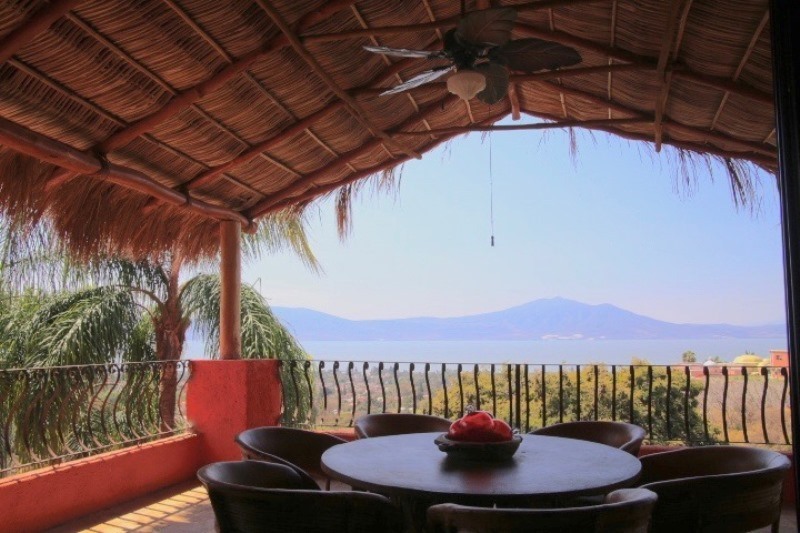 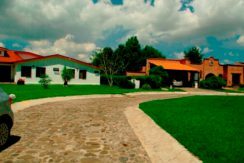 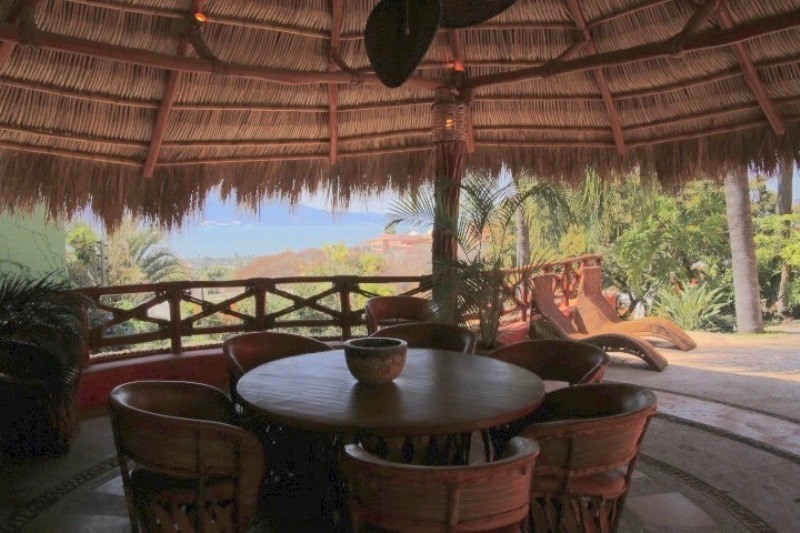 At unbeatable location, “Chula Vista Norte”, you will find this beautiful residence with a spectacular view of the lake from every area of the house . 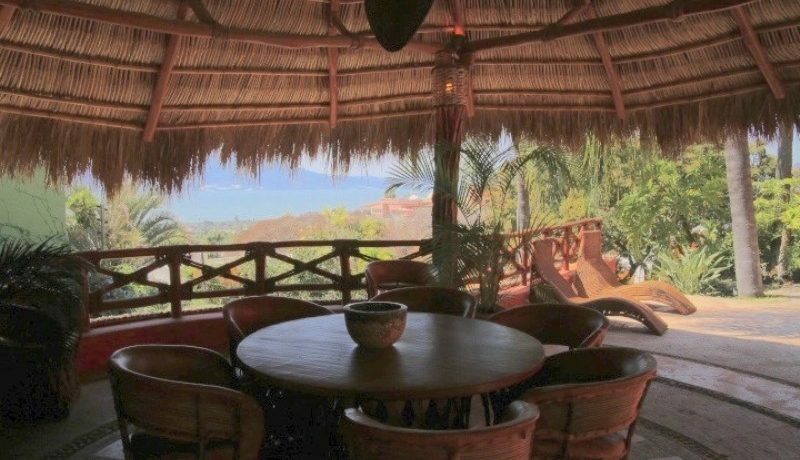 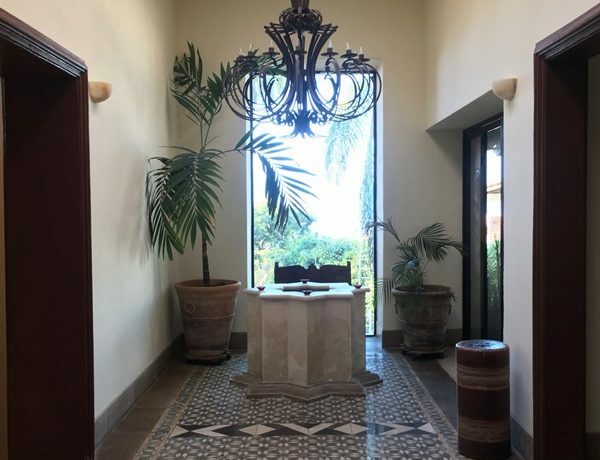 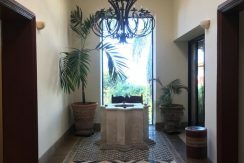 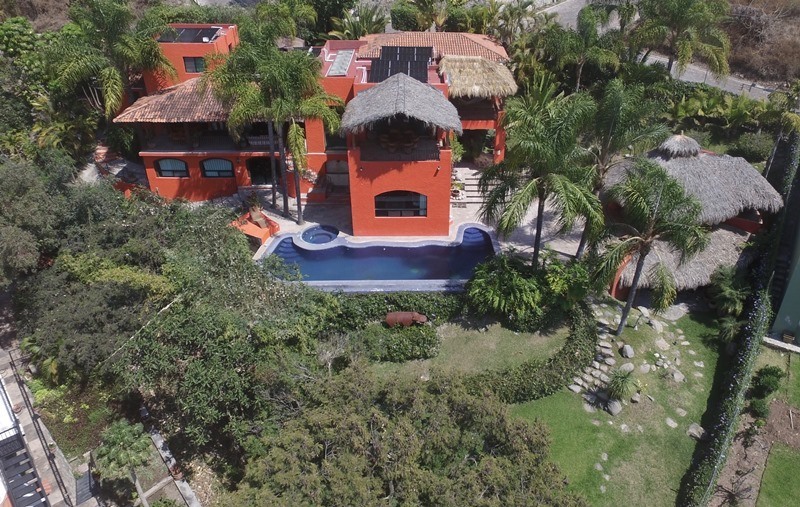 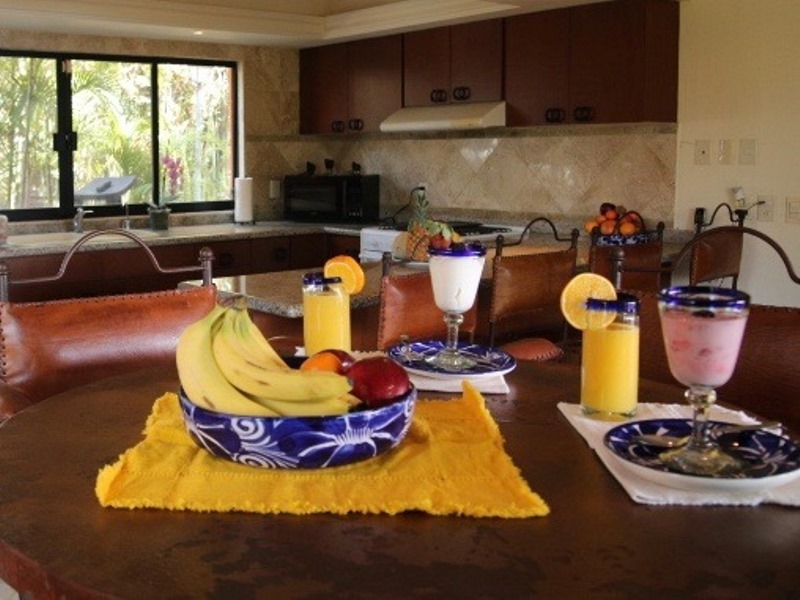 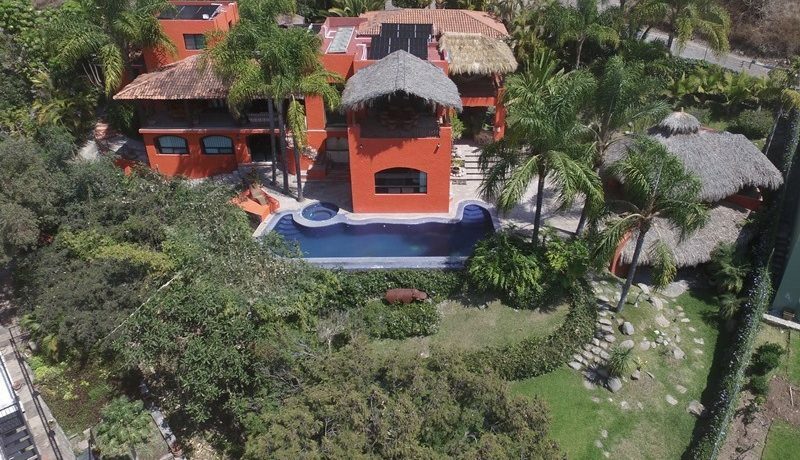 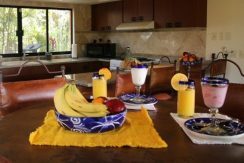 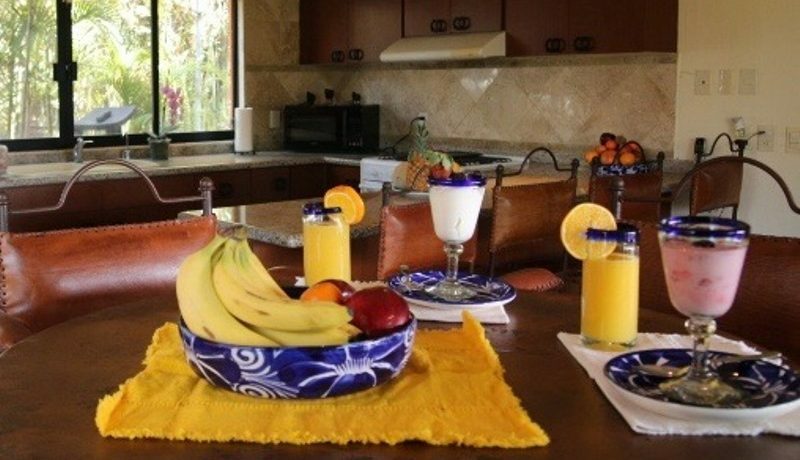 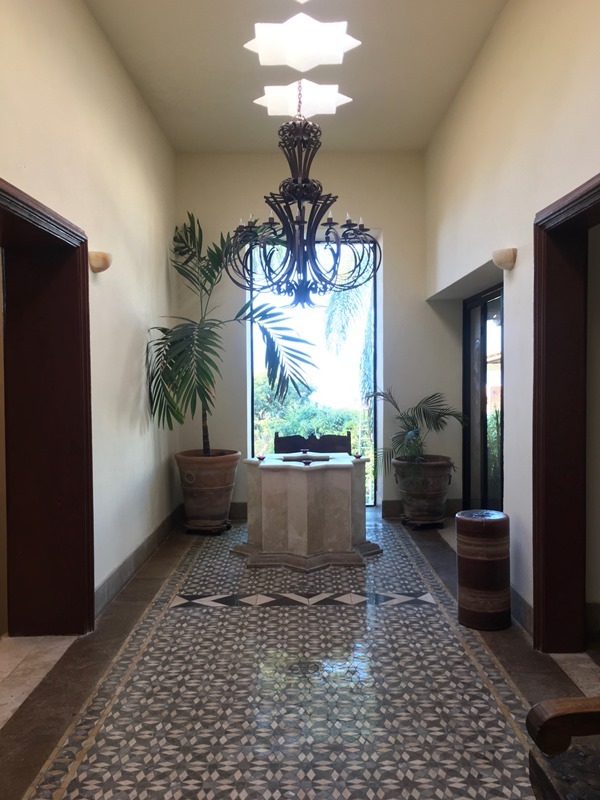 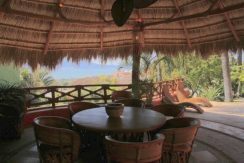 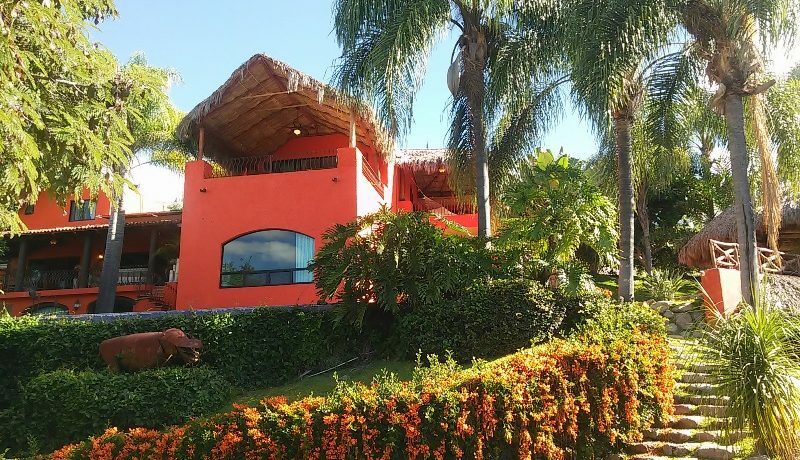 Several large terraces, large palapa with kitchenette and bathrooms, solar and gas heated pool and jacuzzi, beautiful gardens with an area specifically designed to make bonfires where you will enjoy evenings under the light of the moon. 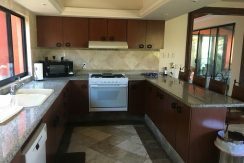 It also has a gym, storage and 2 guest houses with independent access, each one has one bedroom, bathroom, kitchenette, living room and laundry area.